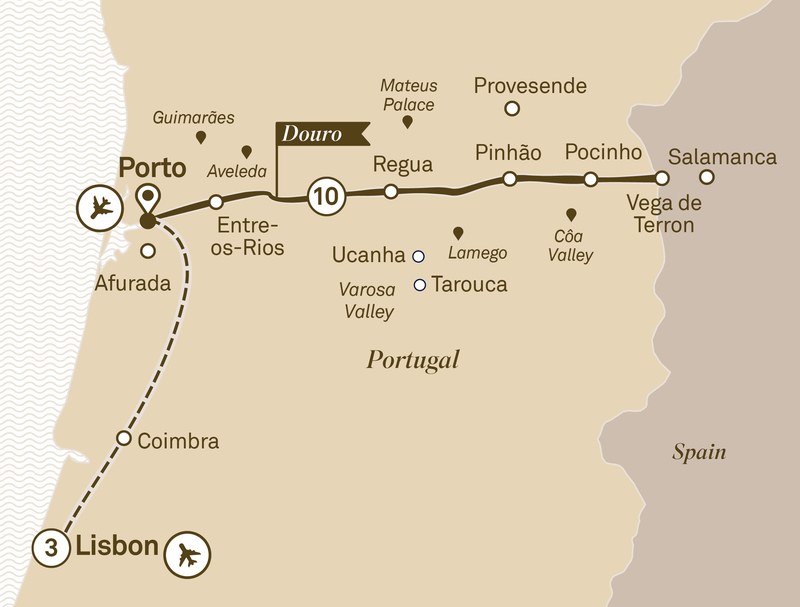 Escape to Iberia and encounter the very best of Portugal with this colourful 14-day itinerary, taking you from the beautiful climes of the Douro Valley to the heart of Porto and Lisbon. On arrival at Lisbon Airport you’ll be escorted to your hotel for the next three nights. Tonight, enjoy a welcome dinner with your Tour Director and fellow guests. A truly wonderful experience awaits you.